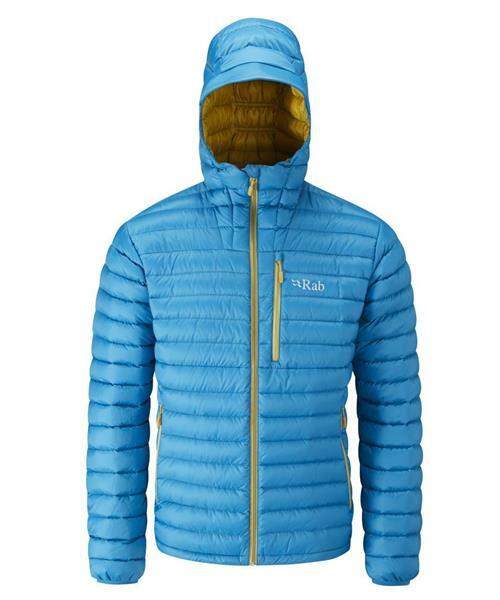 Microlight Alpine Jacket - Mens is rated 5.0 out of 5 by 1. Rated 5 out of 5 by JohnDoe from Great jacket! I bought this jacket early November. It is now mid February and I'm so happy that I did!